BASED on feedback from riders and the need to make it Euro4 compliant, KTM has updated the RC390 for 2016. The new exhaust design has also meant that KTM has altered the pillion pegs. 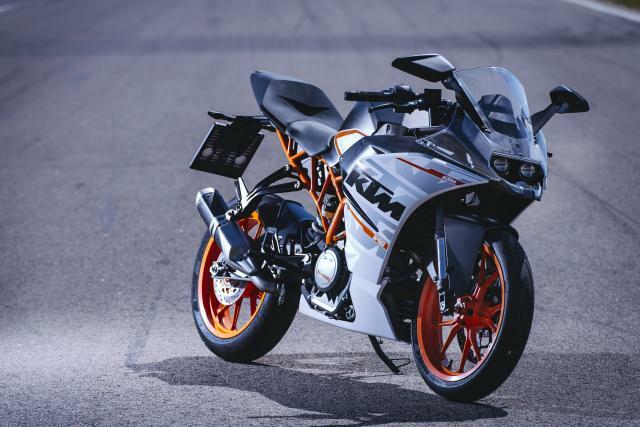 The 2016 model, which costs £5,049 and is available now, has also been given a ride-by-wire throttle with a response that KTM claims is has been refined and makes for more efficiency. The 2016 RC has also been given a slipper clutch to help corner entry and reduce rear wheel chatter on the way in to corners. The slipper clutch is available separately from KTM and can be retro-fitted to the previous RC390. 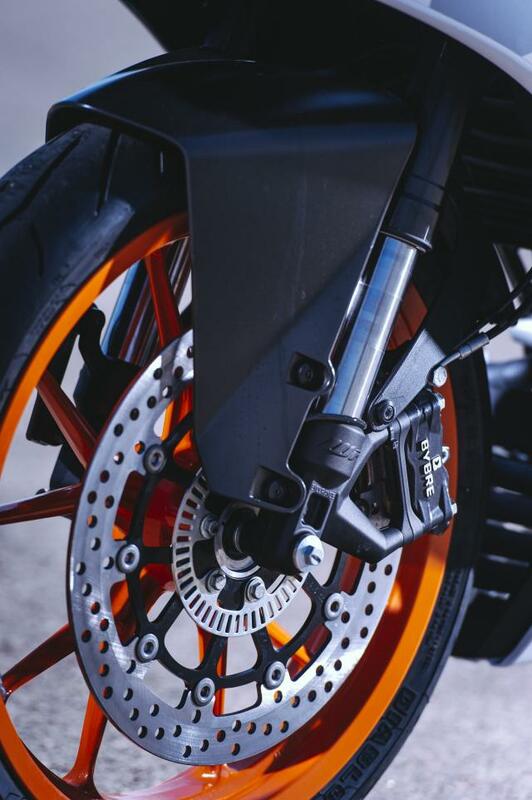 At 320mm, the front brake disc on the 2016 bike is also 20mm bigger. 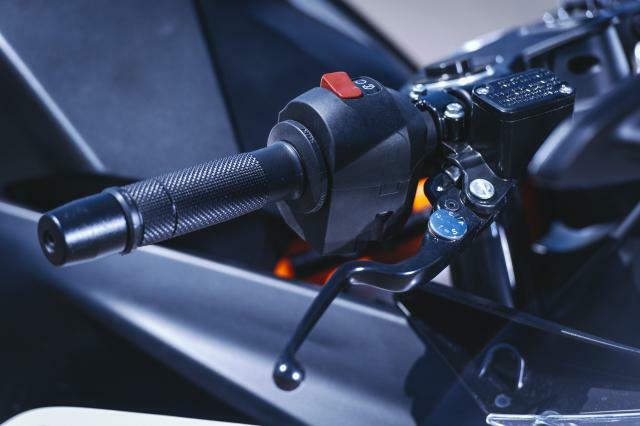 Other changes include the addition of adjustable brake and clutch levers and new mirrors to offer a wider view. The fuel tank has also been revised to avoid fuel evaporation and the passenger seat has been given an additional 12mm of padding to make it more comfortable for passengers. The RC’s 44hp and 147kg claimed dry weight remains unchanged.